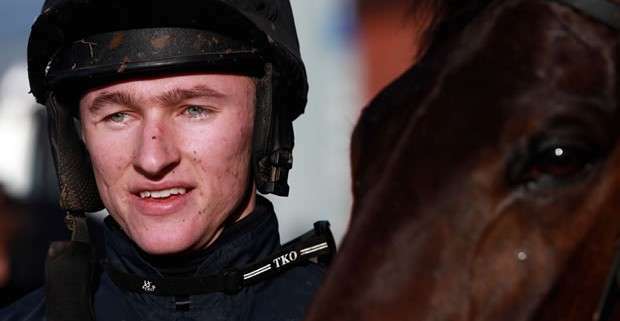 Adam Wedge originates from Halesowen near Birmingham and rode in his first Grand National in 2013 on board the Nigel Twiston-Davies trained Viking Blond. 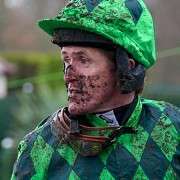 He started his career with a couple of rides on the flat for Richard Phillips before he went on to two seasons point to pointing with Chris Bealby, riding 18 point to point winners and 2 on the track. Spotted by James Tudor, Evan Williams’ assistant trainer, Adam is now based at the same yard in Llancarfan near Cowbridge and not only rides consistently for Williams but also wins well for a number of other trainers. 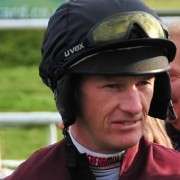 With plenty of starts since 2009, 326 of them, he has won 44 of them and placed a further 125 times. 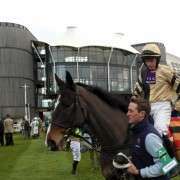 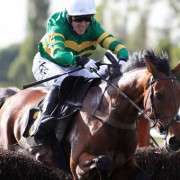 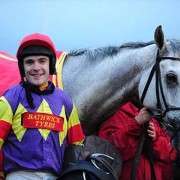 For the 2014 Crabbies Grand National Adam Wedge will be One In A Milan for Williams who is hoping to not just his only entry placed this year, but actually win it.